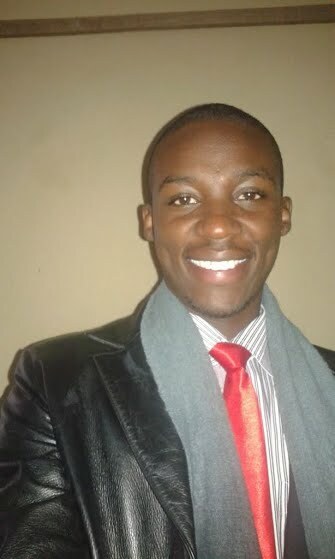 Robert Mutahi Maina is a journalist based in Nairobi, Kenya. In the article, I address the issue of homophobia especially that which is enabled by public servants. In the particular case,Dr. 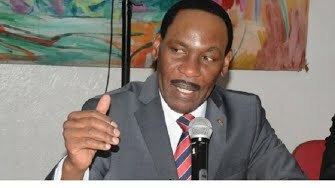 Ezekiel Mutua, the chair, The Kenya Film Classification Board uses his position to abuse and discriminate against members of the LGBT community.